Jandy provides exceptional items for your pool and spa water purification needs. Jandy offers a full line of pool products including replacement filters. Manufactured by a leader in the pool and spa industry, Jandy is committed to producing quality items constructed of durable materials. 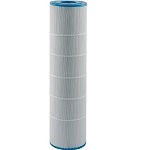 When replacing your Jandy pool filter, FiltersFast.com offers a variety of suitable brands at an exceptional value. 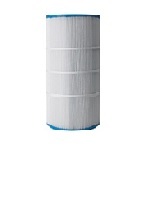 The FiltersFast FF-0191 is the correct replacement pool and spa filter for the Filbur FC-0810. The Jandy CL 580 Cartridge Filter is designed for in-ground swimming pools and constructed from durable, corrosion-resistant, heavy duty high-tech polymeric materials for long-lasting performance. 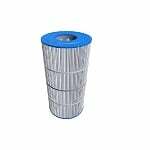 The Jandy R0462200 R is a compatible replacement for the following pool and spa filters: Unicel C-8410 PJANC5100-4 The Jandy R0462200 Comp. 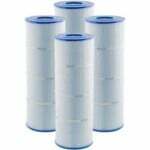 Pool & Spa Filter Cartridge has a diameter of 8 15/16 inches, and a length of 23 5/16 inches. 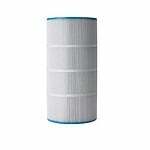 The Filbur FC-0825 is a compatible replacement pool filter cartridge for the Jandy CJ 200 pool filter. 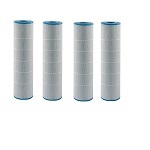 This Jandy compatible filter replacement will fit all pools which use a Jandy CJ 200 filter. 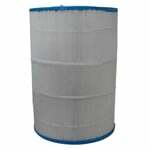 The Filters Fast FF-0391 is the compatible replacement pool and spa filter for the Filbur FC-0824. 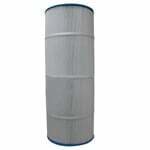 The FiltersFast FF-0191 is the correct replacement pool and spa filter for the Jandy CL 460. 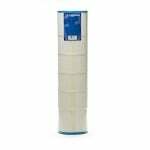 The Filbur FC-0840 is a compatible replacement pool filter cartridge for the Jandy Pro Edge 200 pool filter. This Jandy Pro Edge compatible filter replacement will fit all pools which use a Jandy Pro Edge 200 filter. In Stock! Ships in 34 to 35 business days. Special Order. Ships in 16 days.